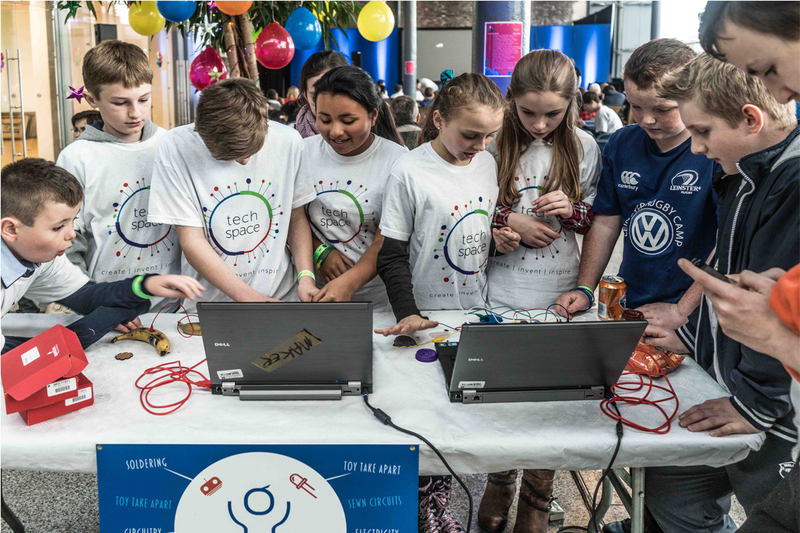 The Year 7 and 8 benchmarks aspire to improve the quality and consistency of career development nationally, and provide a common understanding in the education sector of effective career development practice, to support successful student transitions. The Year 7 and 8 benchmarks are research-based and aligned to other education initiatives. Their development followed the same robust consultation processes we used in the development of the entire suite of benchmarks. We are committed to regularly reviewing and updating all the benchmarks. See the development, references and bibliography sections of the Year 7 and 8 benchmarks for more information. Careers New Zealand and the Education Council of Aotearoa New Zealand have worked together to align the career development benchmarks with the Practising Teacher Criteria (PTC) to support quality teaching in New Zealand. The alignment between the benchmarks and the PTC will help teaching, career and transition staff demonstrate how their career development practice could possibly meet the PTC. Read and listen to examples on the Education Council website to see how your career development practice can contribute to your appraisal and the renewal of your practising certificate (the examples are linked to the PTC). The Career Development Benchmarks: Year 7 and 8 are one set in a suite of three benchmarks. Each of the three sets is structured to include four key dimensions for effective career development practice. The dimensions are integrated and designed to work together to achieve successful student outcomes. While strong and effective leadership has an impact across all the dimensions, the leadership dimension directly encourages active and committed leadership to support a school-wide approach to career development. 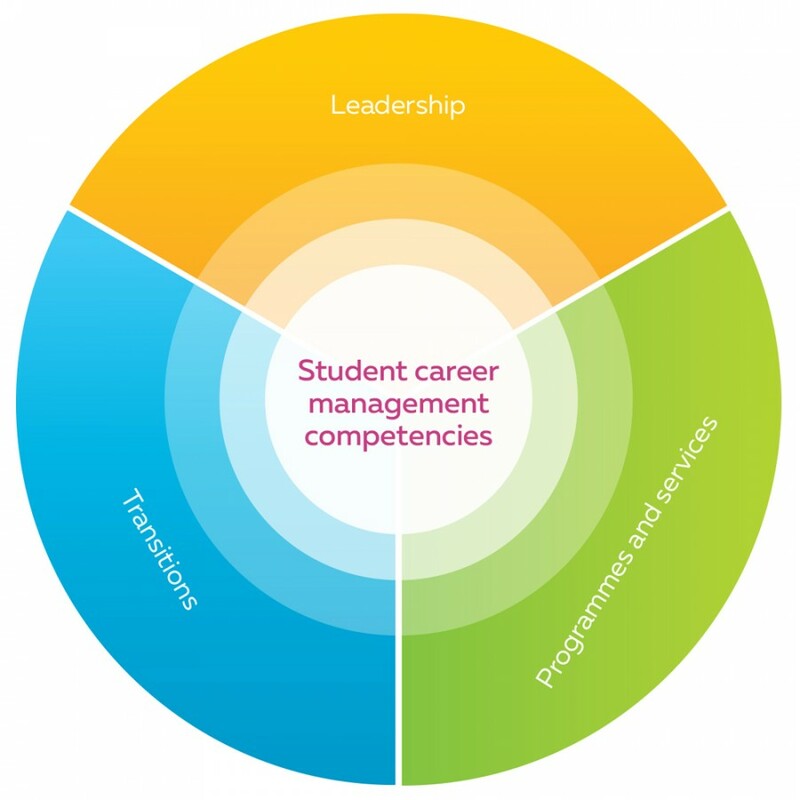 The programme and services dimension encourages a school-wide approach to developing student career management competencies. It covers how documentation, planning, information systems and resources support high-quality career development programmes and services. The transitions dimension encourages effective processes to help students move successfully to secondary school. The benchmarks acknowledge schools are self-managing. They are a flexible tool that enables schools to use the self-review approach that best suits their needs. The benchmarks are designed to be used collaboratively across the whole school by school trustees, principals, curriculum leaders and teaching staff. We suggest you select one key dimension for initial review rather than work through all dimensions at one time.